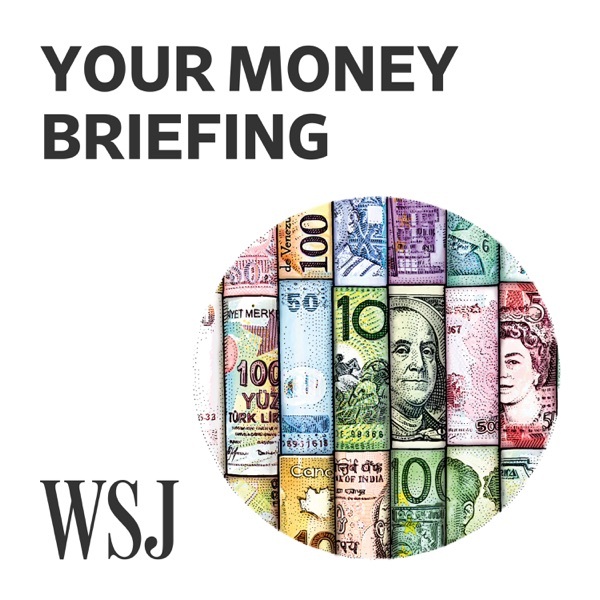 WSJ Your Money Briefing | Listen Free on Castbox. Smart advice but not just Women I know many Men who should head this advice. Smart Advice finally.Now this is how should be done. 2008 was not the only one,So thanks for sharing this bad news,And true but also don't think it just about people not wanting to do so their are several factors that can stop them.Look how everything has risen and like they said stay the course.But scaring everyone is not the way to make people warm and fussy.It's the smart thing but you have some that would rather not listen and waste their money as well.Keep up the Awesome podcast.Maybe instead of making people nervous try and advise them and hopefully they will do so.Or the ones that never take it seriously will start to.Thanks again hopefully people will here better news.